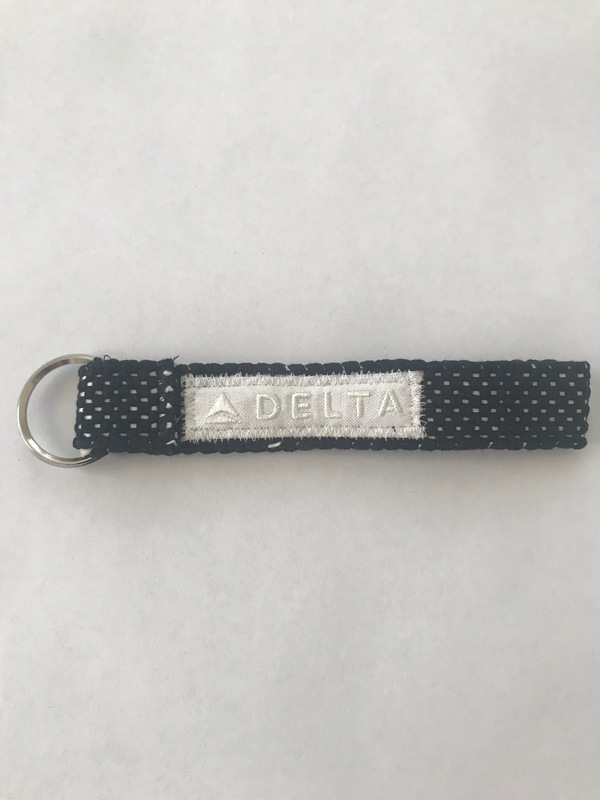 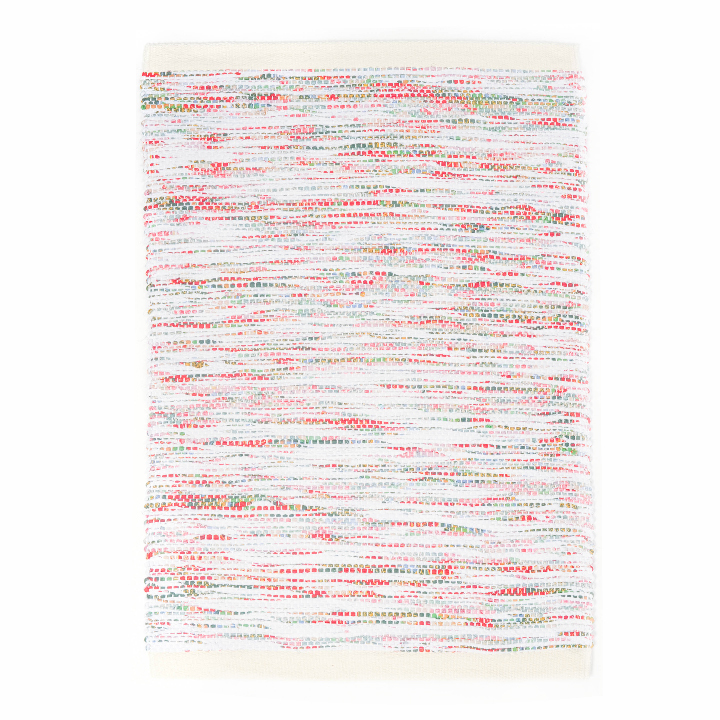 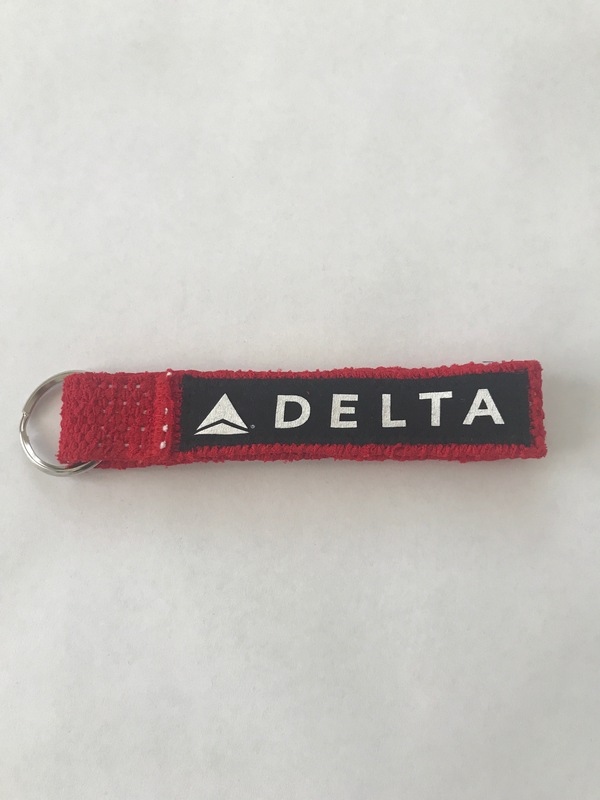 The re:loom for Delta keychain is hand woven from upcycled Delta uniforms and Delta logos. 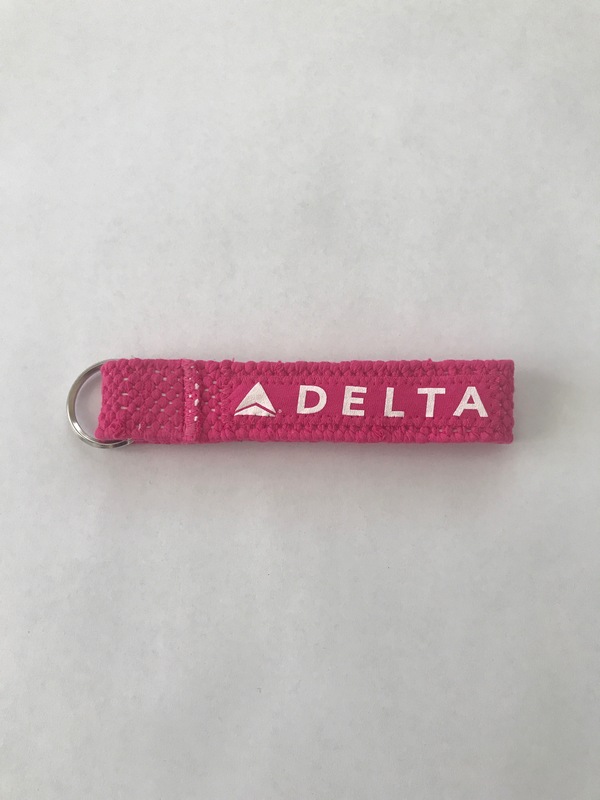 Categories: Specialty Items, Delta. 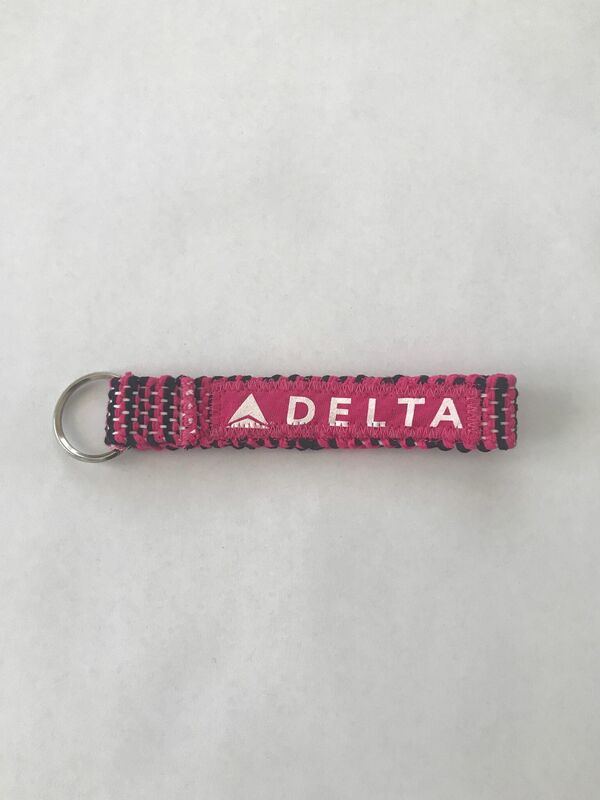 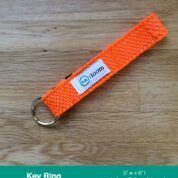 Tags: Delta, keychain, navy, orange, pink, red, safety vest, uniform. 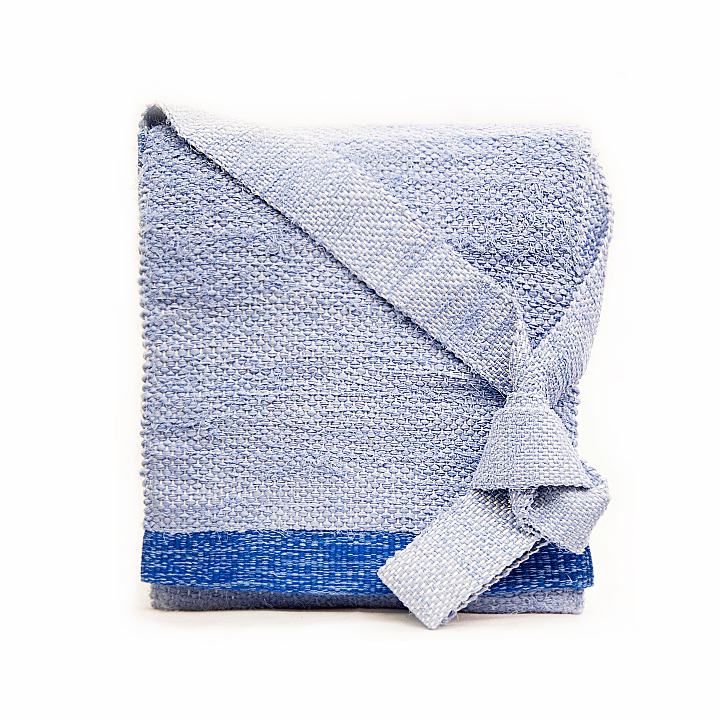 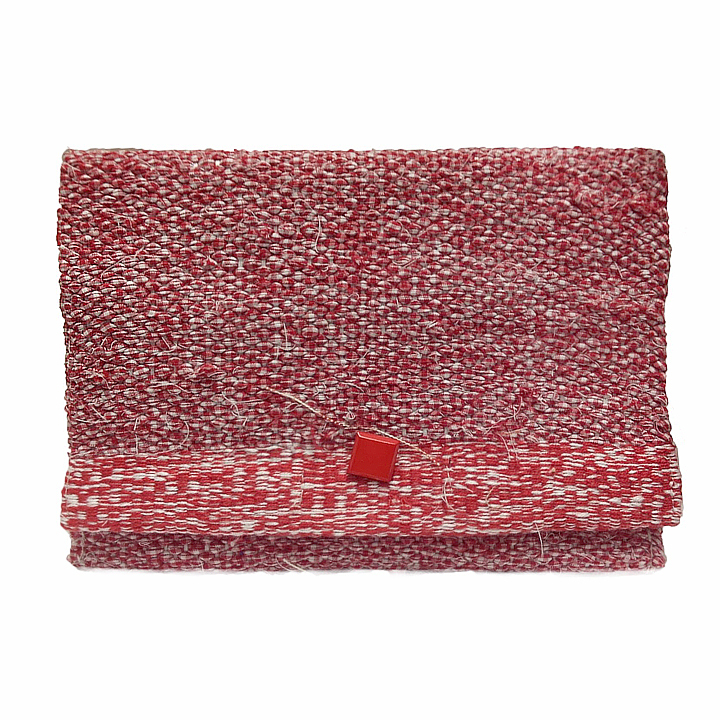 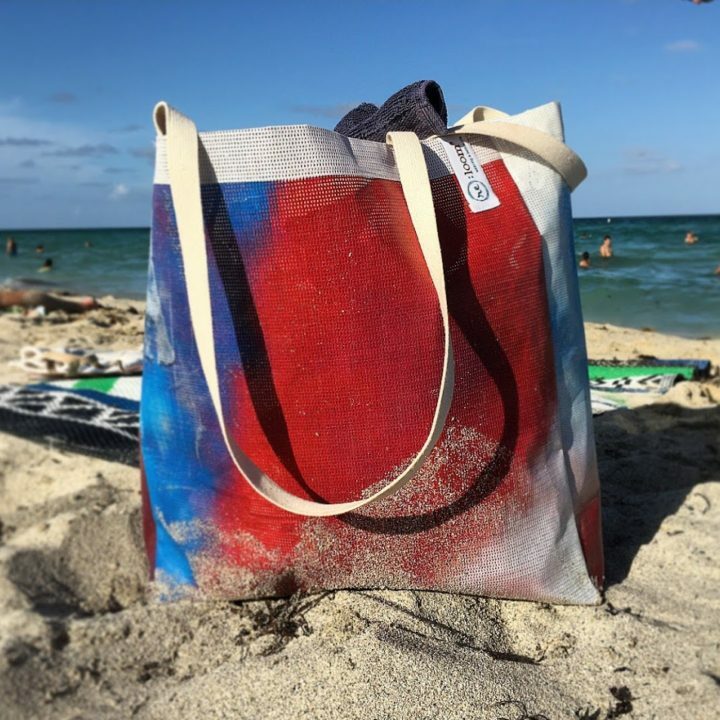 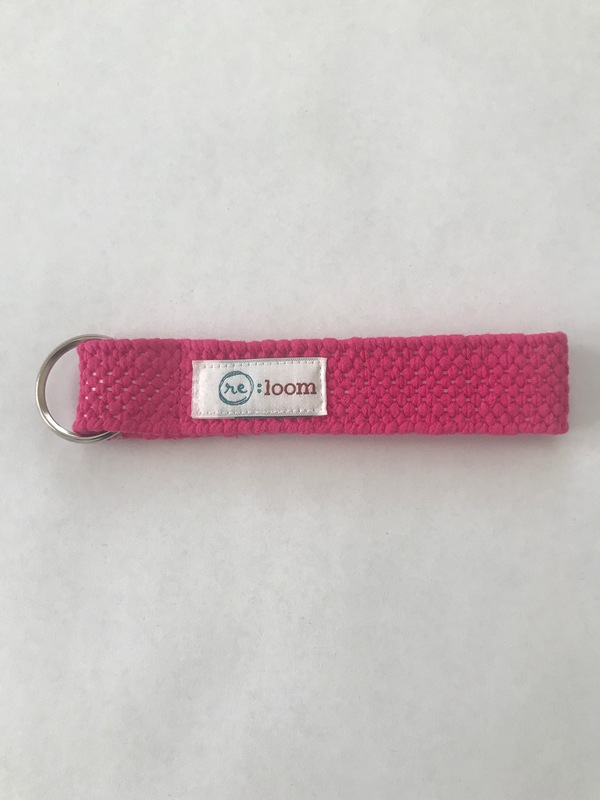 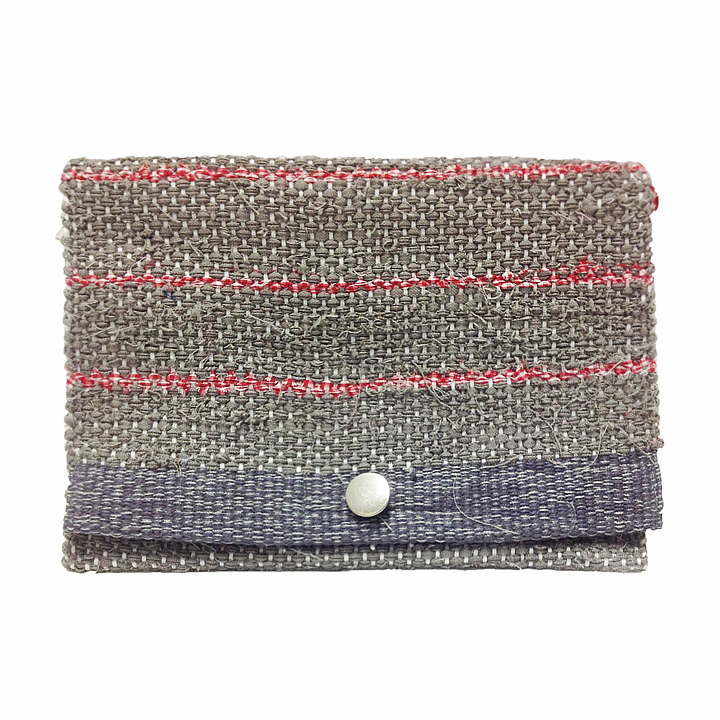 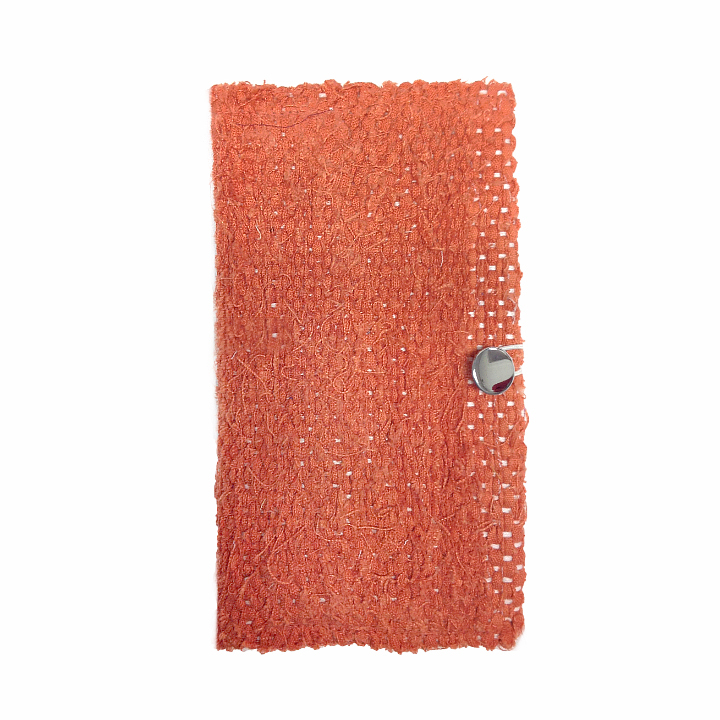 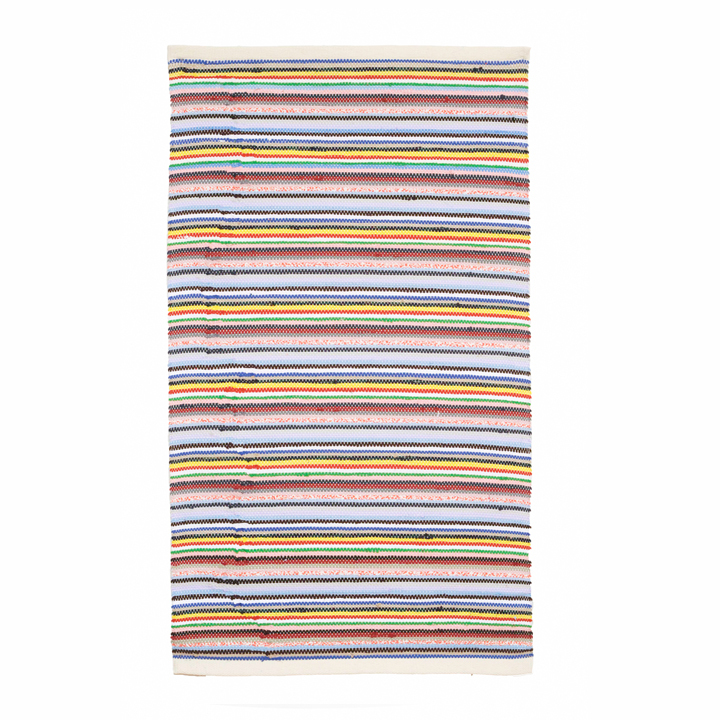 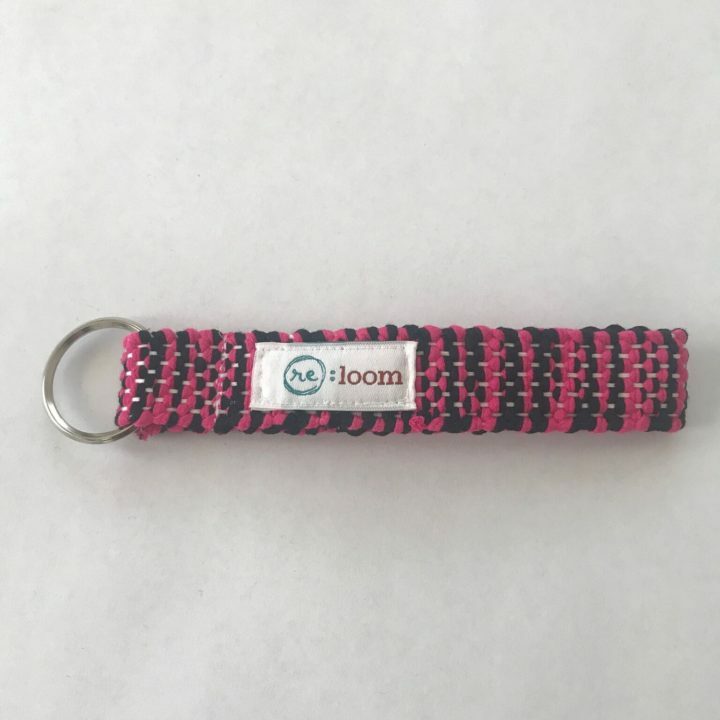 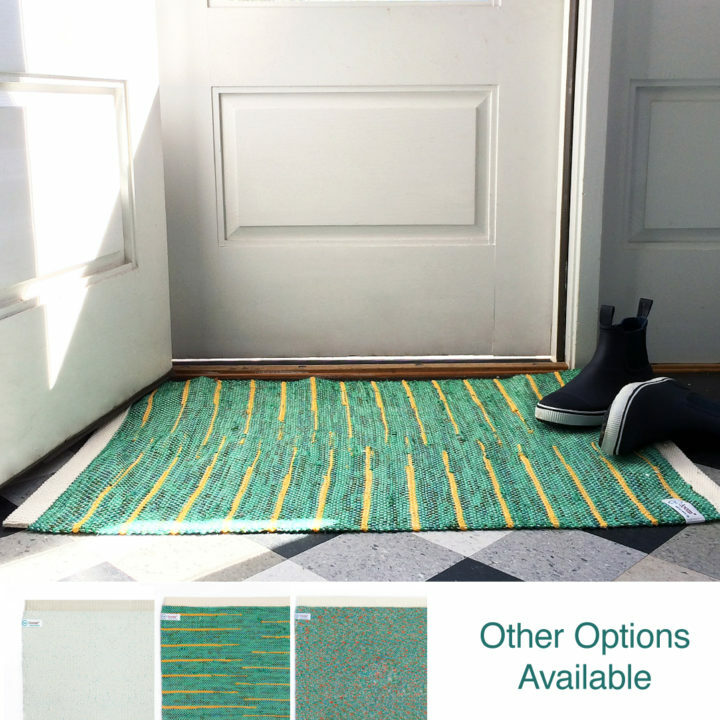 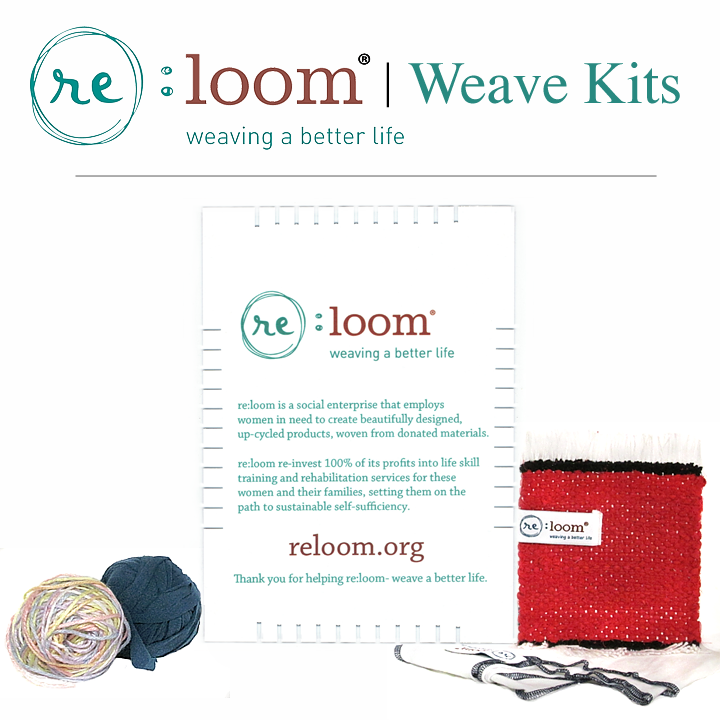 re:loom employs women in need to create beautifully designed, upcycled products, woven from donated materials. 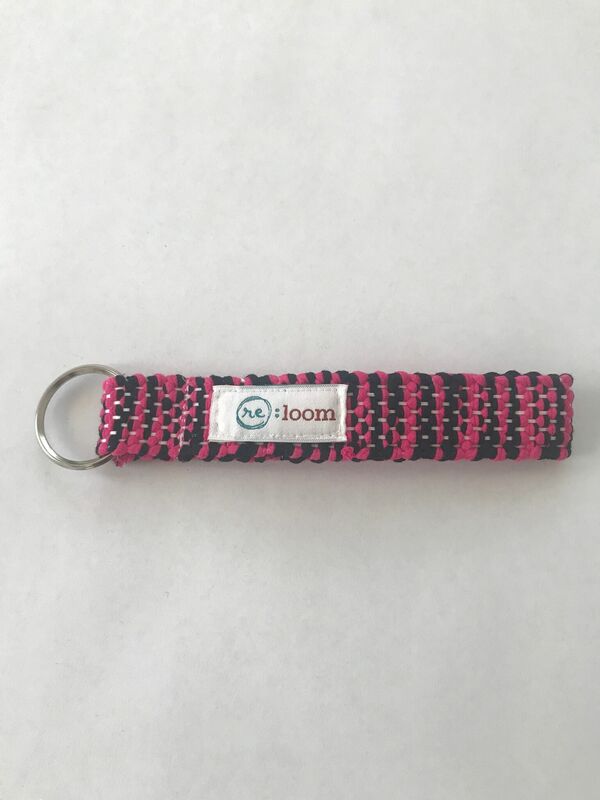 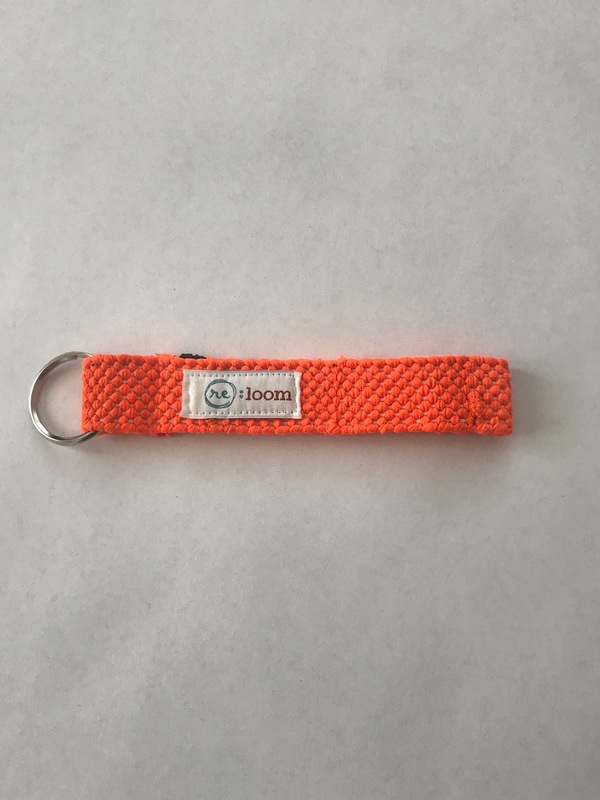 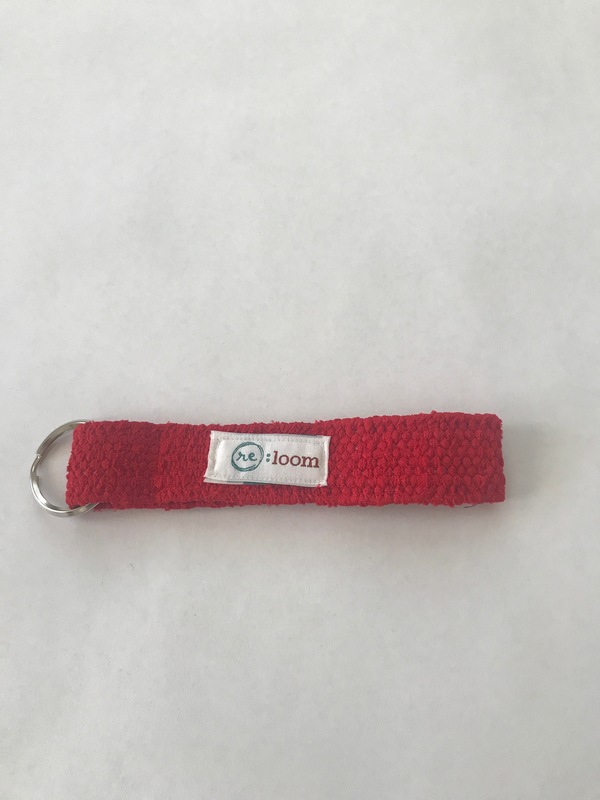 re:loom reinvests 100% of its profits into lifeskill training and rehabilitation services for these women and their families, setting them on the path to sustainable self sufficiency.